As a rule of thumb, I always assume people are insane. People are dumb panicky animals. Sometimes I surprise myself at not being able to recognise the rational from the irrational and when this happens I fall into a kind of hermit stupor where talking to people drives me into a state of anxiety. Even though you may have done nothing people will always assume the worst of you, whilst others revel in taking bystanders into their conflicts. Between the insanity I've been trying to work, and not only is it not going well. I hate design. I hate what I do. The impending doom of spending a lifetime doing what I do I face like I would an executioner with a freshly sharpened axe. So currently I'm looking for two things, a fresh batch of solitude and a way to make enough money to get by, a combination that is nigh impossible to merge. For the moment I preoccupy myself with DC Universe on PS4 and barre en pointe which I'm teaching myself, and I fumble along with college work as unenthusiastically as imaginably possible. 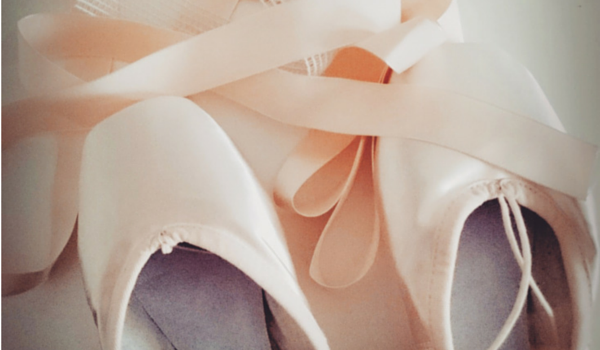 At least I managed to procure my pointe shoes. OMG! These shoes are so graceful.I read your whole article and found it really amazing, Thank you for sharing this post with us. Great article!